MiTOWER+ is a bigger MiTOWER. One person is still easily able to erect and dismantle it, but the 1.5m long platform means that two people can work from it. 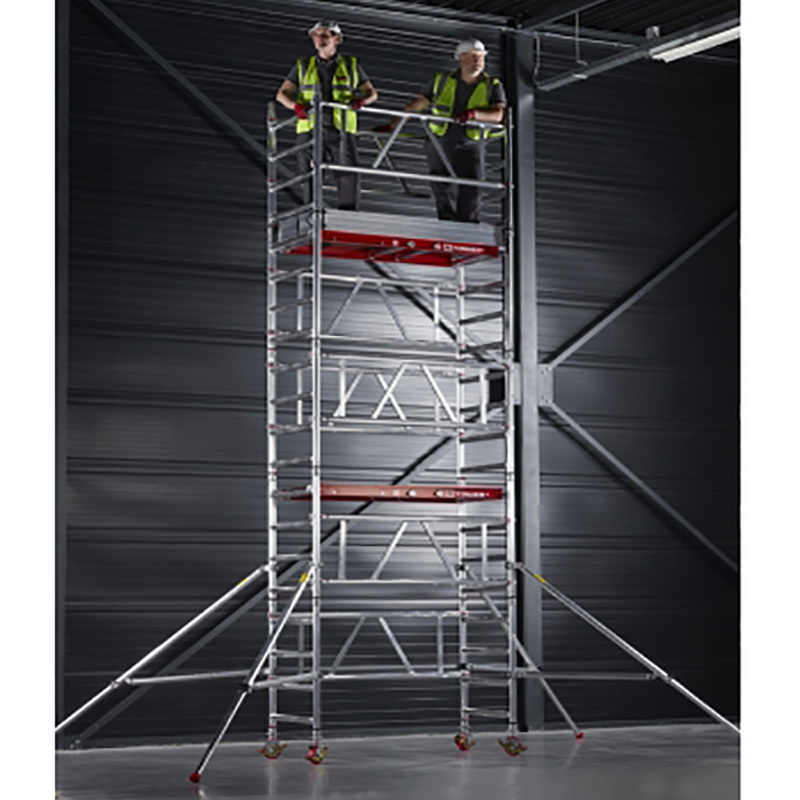 The storage and transport trolley forms the base of the tower so it is really easy to keep all the components together when not in use, when being transported and at the job. 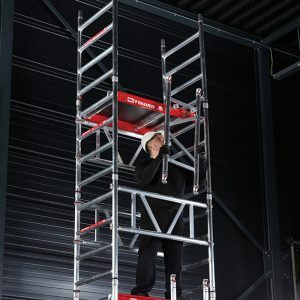 Highest quality, latest testing standards, compactness and versatility combine with ease of transportation and assembly to make MiTOWER+ a winner.